The next stage of Kazakhstan’s development calls for new measures to strengthen the economy and improve the people’s welfare. This is the main vector of Kazakhstan’s development in the next decade. All of this should be clearly shown in the ‘Affordable Housing’ Programme. Kazakhstan’s agglomeration of cities with bright future includes Astana, Almaty, Aktobe, Aktau, and Shymkent. This indicates their full support for the state’s policies. It must include the diversification of every specific direction of a town’s economy and social development. The PSCs should be also entrusted with registration of vehicles and issuing of driver’s licenses. Any violation of law by judges will be treated as an emergency, and should be brought to the public’s attention. It is necessary to disseminate their experience across the whole education system in Kazakhstan, and to bring all educational institutions up to their level. Patriotism, morality and ethics, inter-ethnic harmony and tolerance, physical and spiritual development, and respect for the law are values that ​​should be instilled in all educational institutions regardless of the form of ownership. Multinationality and multilinguality are parts of these values ​​and one of the main assets of our country. According to our Constitution, the Kazakh language is the state language. The Russian language is officially used in state bodies along with Kazakh. What do we need for the state’s development and its future? For that, the state’s foreign policy priority must be friendly relations with neighbours. Without it the country’s future will be vague. I task the Government to develop a Comprehensive plan to ensure youth are instilled with these values ​​in all educational institutions. 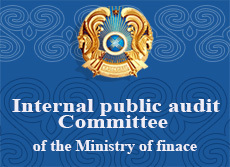 The state programme “Salamatty Kazakstan – 2015” is under implementation. The healthcare system is qualitatively evolving. We have achieved positive trends in our nation’s health. The Hospital of the future in Astana will be the locomotive of the modernization of Kazakhstan’s healthcare system. I task the Government to develop a Programme for the development of cancer care facilities in Kazakhstan within two months, as we did on cardiovascular diseases. The completion of the Kazakhstan’s section of the international motor road corridor “Western Europe – Western China” is very important. It is really the construction of the century. Where else have 2,700 kilometres of quality motor road been built in three years? We need to finish the job next year. Fourth. We need to ensure the growth of project capacity of the Atyrau gas and chemical complex worth $6.3 billion, expecting the production of 500,000 tons of propylene and 800,000 tons of polyethylene annually. We have never produced such products in Kazakhstan. The Government needs to strengthen Kazakhstan’s innovation system. The new law “On Science” lays the foundation for the systematic state support for science. On my instructions, a new law “On state support of industrial – innovation activity” was adopted. One of the important challenges facing our current development is the need to diversify the flow of foreign direct investment in Kazakhstan’s economy. Kazakhstan has been successfully implementing the “Business Roadmap – 2020”. 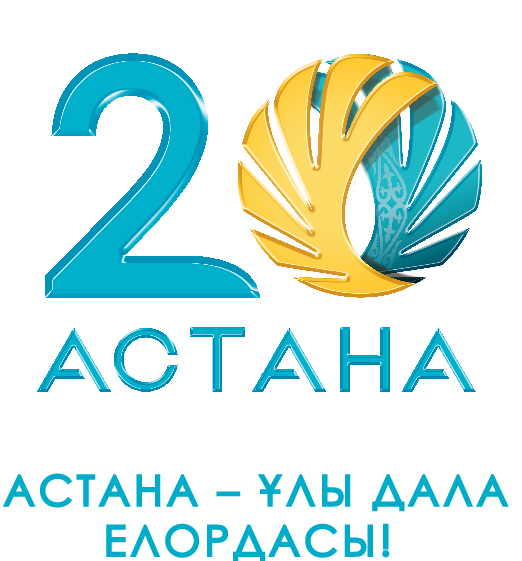 This year’s Astana Economic Forum will have a significant importance, where, I hope, our idea of G-Global on overcoming the global crisis will be discussed. We must make every effort to implement the Global energy-ecological strategy initiated by Kazakhstan. We will continue to implement the Astana initiatives under the “Green Bridge” initiative aimed at the transfer of “green” technologies. Kazakhstan’s proposals on external policy have received support in the international community. Social modernization is the main task of the new Parliament and Government, and all the bodies operating in Kazakhstan’s society, including parties, NGOs, creative and professional associations, the media, and all the patriots of our country. Kazakhstan’s unity and stability are the most important things for us on this journey.